I bought a cherry ATR-102 in perfect shape, lovingly refurbished by Mike Spitz of ATR Magnetics, with 1/2" and 1/4" headblocks and a Dolby SR unit thrown in for kicks. This beauty was commissioned on Halloween 1977 and still plays back tapes like a boss. I love it! Bring on the tapes! Yikes, I got busy for a moment and sorely neglected my website. Here is some of what I've been up to these past few months. Mastering marvelous new albums by The Tins, Israel Nash, Occurrence, Matthew McNeal, Professor Rhythm (Awesome Tapes From Africa) and many, many more, including a few knockouts that I can't talk about yet. Celebrating the release of Barbara Dane's career-spanning boxset Hot Jazz, Cool Blues & Hard-Hitting Songs, in collaboration with Smithsonian Folkways, with her live performance at the Freight & Salvage. Writing, researching, writing, revising an essay on The Sonics of Historic Recording Media, included in the new book Music Preservation and Archiving Today (Rowman & Littlefield), edited by Norie Guthrie and Scott Carlson. Interviewing fellow mastering & restoration engineers Maria Rice, Josh Bonati, and Michael Graves for an article on The Aesthetics of Remastering Reissues for Tape Op Magazine. Teaching the students at SAE/Expression in Emeryville about the making of Pet Sounds, about Ralph Peer and the Bristol Sessions, about phonautographs, magnetic tape, distortion as aesthetic texture, Max Martin's songwriting prowess, and so much more. Serving as a Governor and, now, newly elected Secretary of the SF Chapter of the Recording Academy. And riding my bike, drinking coffee, planting a garden and eating radishes harvested from that garden, so even though sometimes it seems like it (and happily so), life is not all about my work. But I love my work. 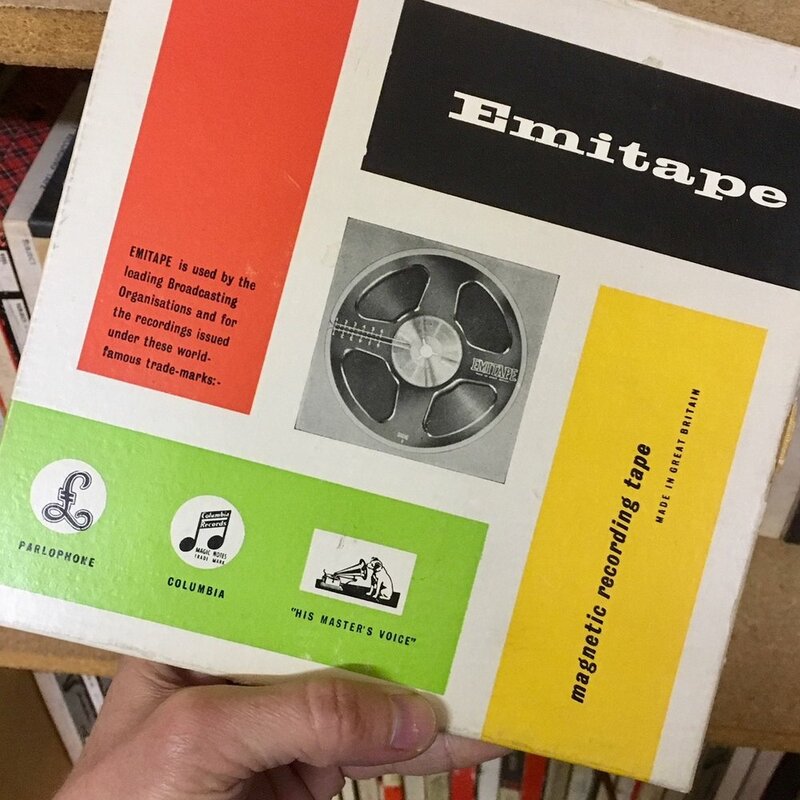 Archival or mastering projects? Let me know! I started this post analog-style while camping over the July 4th weekend. Woke up at 6am, and the whole campground was still sound asleep, so I had coffee and blueberries and wrote while the birds chirped and the sun slipped through the leaves. On Friday, July 7th, I join Jonathan Wyner (M-Works Mastering, iZotope) to talk about audio restoration and repair. Our discussion will be moderated by Coast Mastering's Michael Romanowski and takes place at Fantasy Recording Studios and is sponsored by the San Francisco Chapter of the Audio Engineering Society. There will be excellent examples of noises and demos about how to remove them, moderate them, love them, but mostly remove them. On Saturday, July 8th, Jonathan, Michael and I will do our best to Demystify Mastering in two intimate sessions at Coast. We promise not to dwell on loudness but, rather, to cover preparing mixes for mastering, the art and craft of sonic sculpting, deliverables and more. Umoja's 707 is sure to liven your summer dance parties! This classic 1988 South African bubblegum pop record is out now on Awesome Tapes From Africa. Ron Pope's Work drops next month. Truly a pleasure to work with this talented musician and with prolific engineer Ted Young. (Seriously, check out this guy's discography!) These songs are moving, intimate, fun, warm. Catch Ron on his Dancing Days world tour this fall. Congratulations to Philly's Man About a Horse, whose self-titled album debuted at #11 on the BIllboard bluegrass charts! (You may remember their excellent and timely cover of Radiohead's Electioneering.) Exciting to work again with Matt Werden on this one. (We also worked together on Michael Daves's Orchids and Violence). The Container's Self-Contained is a collection of early demos from James A. Smith of the Beach Bullies. These songs are hooky, swaggery and sweet, and I especially fell for "Rita's Legs." So glad these tapes were found, restored and remastered (by me), and released by Manufactured Recordings. 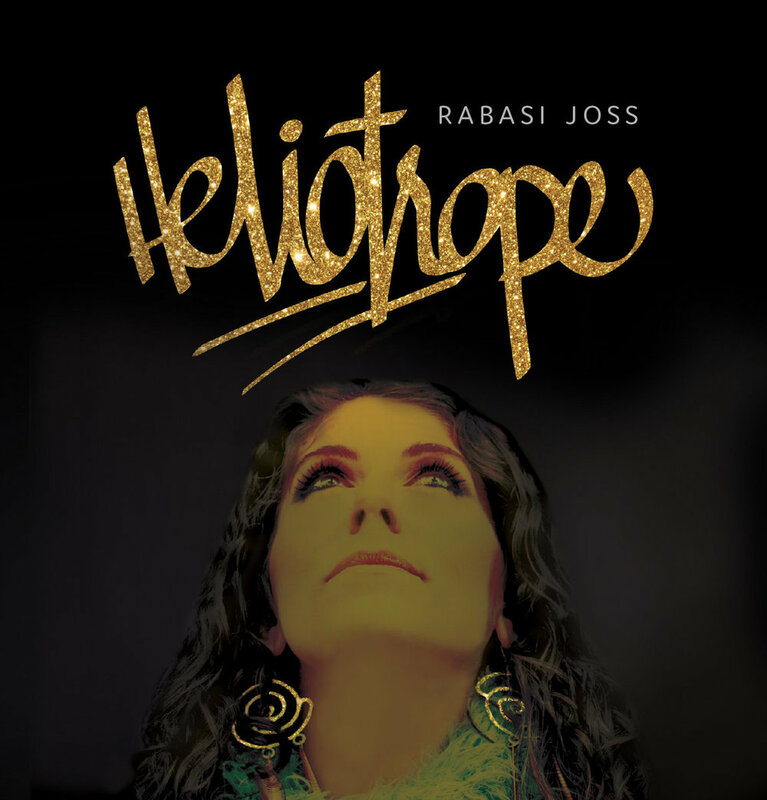 Rabasi Joss recently released her debut Heliotrope, a collection of jazz/soul/folk/genre-spanning songs produced by Baba Israel and featuring Soul Inscribed. I take full credit for convincing her to record a cover of Van Morrison's "Into the Mystic"!